Through the CAUSINDY Review, delegates will work together under the mentorship of an expert to explore issues in the Australia-Indonesia relationship and develop practical and creative solutions. Delegates are divided into diverse groups in which they will work closely throughout the conference to improve a certain aspect of the bilateral relationship. Each group will be assigned a mentor who will provide the group with guidance and advice on their problem and proposed solution. Several conference sessions will be dedicated to the CAUSINDY Review to allow delegates the opportunity to put their discussions and experiences into action by collaborating on a tangible piece of work. In the final CAUSINDY Review session, each delegate group will pitch their idea to a panel of expert mentors and receive critical feedback and advice. Delegates are encouraged to further develop and continue working on the ideas and projects developed through the CAUSINDY Review, to positively contribute to the Australia-Indonesia relationship. To this end, seed funding will be made available to successful delegate groups through the CAUSINDY grants program. 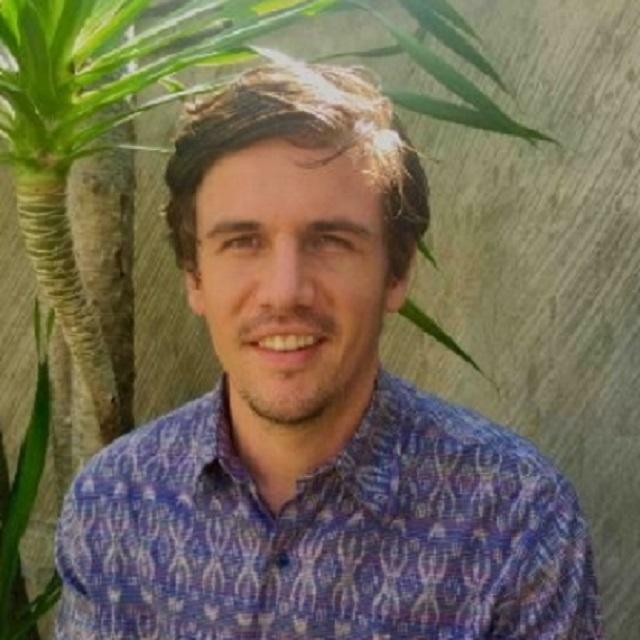 Aron is a diplomat at the Australian Consulate-General Makassar where he works to strengthen Australia’s business, education and people-to-people links with eastern Indonesia. Prior to Makassar he worked at the Australian Consulate‑General Bali where he was involved in CAUSINDY 2016. Aron joined the Department of Foreign Affairs and Trade (DFAT) through the graduate program in 2012. He worked as a member of the 2013 DFAT-Ausaid Integration Taskforce and supported Australia’s participation in the 2014 East Asia Summit. Aron holds a combined Bachelor of Business/Economics from the University of Tasmania and has previously worked with Deloitte and the National Australia Bank. He is an accountant by trade and is an enthusiastic supporter of closer economic cooperation between Australia and Indonesia. He collects Indonesian ikat textiles and enjoys exploring the many unique islands of eastern Indonesia. 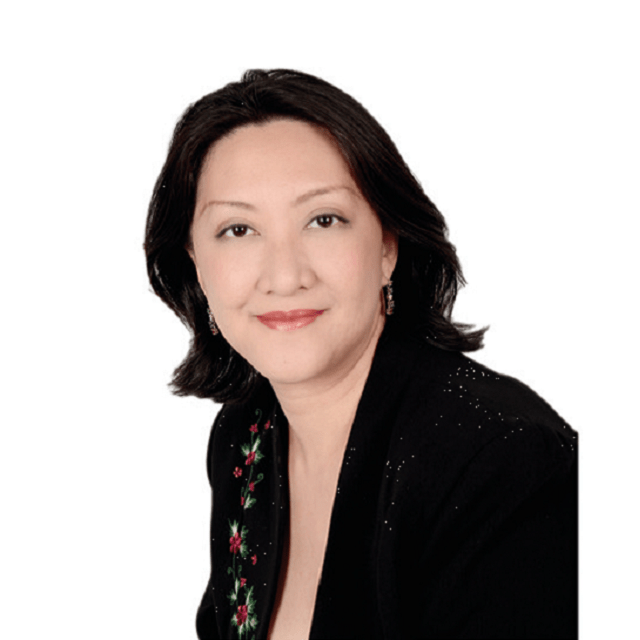 Elena Williams is a higher education consultant with over ten years' experience living and working in Indonesia across the education, non-government and private sectors. Between 2013-2017, Elena served as the Resident Director for The Australian Consortium for ‘In-Country’ Indonesian Studies (ACICIS), a not-for-profit organisation facilitating study programs for undergraduate students in Indonesia. Prior to this, Elena worked with UN Women’s Jakarta office to implement a whole-of-country Monitoring & Evaluation strategy, and before this held roles with Oxfam Australia and Reconciliation Australia. 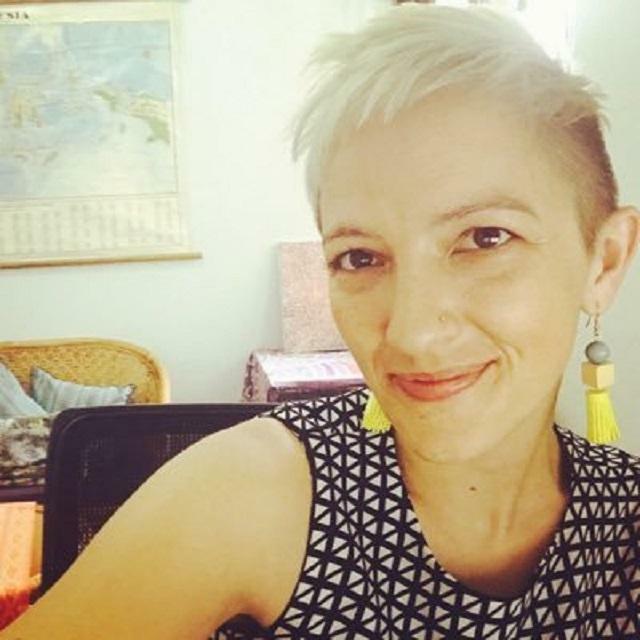 Elena holds a Masters of Applied Anthropology and Participatory Development (Gender Studies) from The Australian National University, and an Honours degree in Indonesian Studies from The University of Sydney. Fluent in Indonesian, Ms Williams regularly volunteers as an ‘Asian Literacy Ambassador’ with the Asia Education Foundation, a mentor with the Australia-Indonesia Youth Association, and is a past participant of the Australia-Indonesia Youth Exchange Program (AIYEP, 2007-2008) and a CAUSINDY delegate in 2014. Fendi is an Indonesian Clean Energy entrepreneur with extensive experience in Solar Power sector. His company, PT Selaras Daya Utama, commonly known as SEDAYU, has developed more than 200 Solar Power projects throughout Indonesia since 2009. 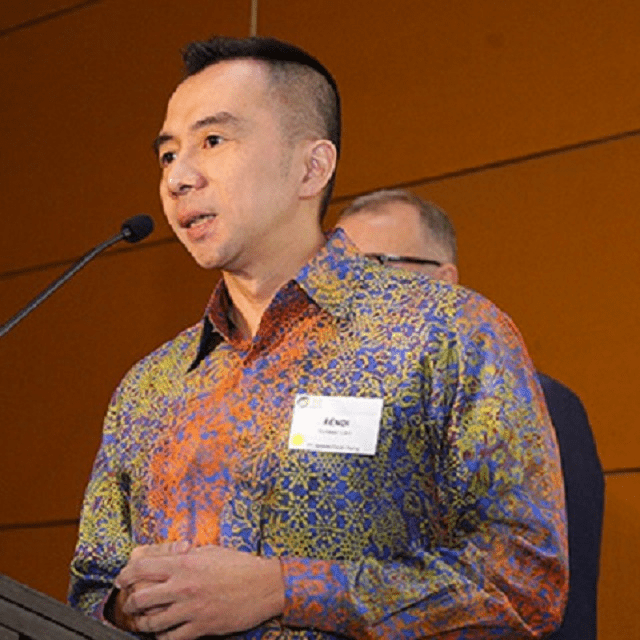 Upon his graduation from the University of New South Wales, Fendi worked as a management consultant in one of the world’s leading Management Consulting firm, PricewaterhouseCoopers Consulting, in Sydney before heading back to Indonesia to pursue his passion in Clean Energy. Successfully transforming SEDAYU from its humble beginning into one of Indonesia’s leading Renewable Energy companies, Fendi has strong commitment to develop the entrepreneurship among young Indonesians. He is a frequent guest lecturer in Indonesian universities, including Institut Teknologi Bandung, Universitas Atmajaya and many others. On top of this, having spent more than 10 years in Australia, Fendi is involved in Australia Indonesia activities, including the Australia Indonesia Center and Australian Alumni Association. Dr. Lily Yulianti Farid is a short story writer, journalist, translator and researcher and event producer. She holds a PhD and MA in gender studies (the University of Melbourne). Her published books include Family Room, a short story collection published by Lontar Publisher; Indonesian translation of Anita Roddick’s autobiography Business as Unusual (Gramedia Pustaka Utama, 2013) and the Indonesian editions of Linking People: Connections and encounters between Australians and Indonesians published by Kepustakaan Popular Gramedia (2017). She is the founder/director of Makassar International Writers Festival and co-founder/co-director of Rumata’ Artspace. She won the Faculty of Arts Alumni Award, the University of Melbourne in 2016 and received Alumni Grant Scheme Australia Awards 2017, International Fellowship and International Community Grant from Asia Centre Japan Foundation in 2018 and Australia Leadership Award to study for her PhD in Melbourne (2010-2014). 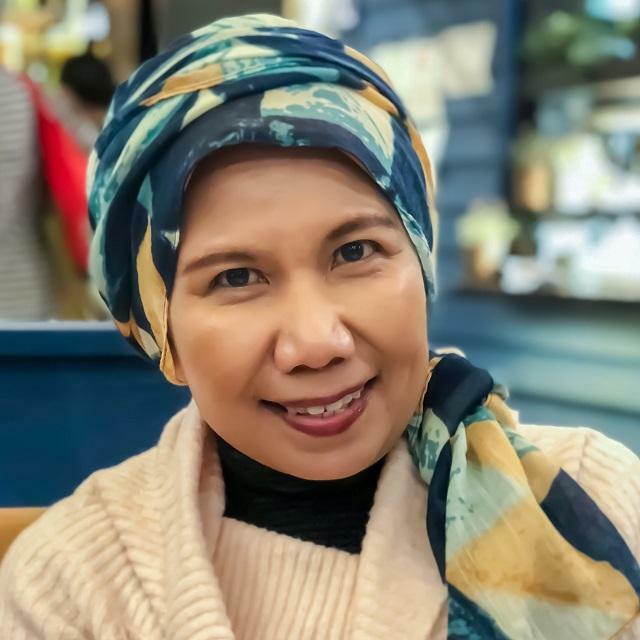 Mariam joined UTS Insearch in 2015 as Director of Indonesian Development. She has been in the international education industry for 14 years, and through her career has accumulated 24 years of experience in leadership roles in organisations and commercial ventures. Her area of expertise in education is the English Language training industry, including understanding market needs, building relationships with government bodies and revenue growth, and establishing new partnerships, new businesses and programs. In addition, she has managed the delivery of high stakes international language tests. In recent years, she also facilitates the establishment of new ventures and partnership with government and higher education in Australia and Indonesia in the area of International Education. Mariam works closely with UTS Insearch management to help grow the offshore presence of UTS Insearch in Indonesia, while also identifying other opportunities for sustainable offshore partnerships and programs.